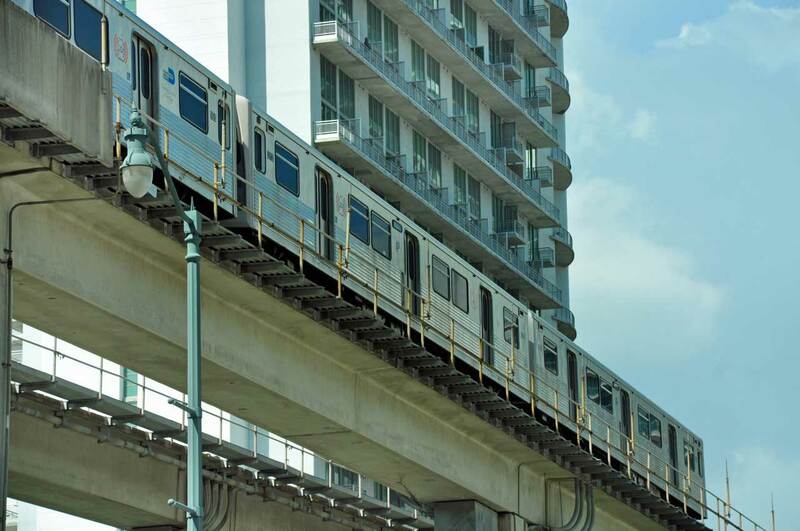 Miami-Dade still awaits a two-year-late testing track and expanded yard for 132 replacement Metrorail cars, the impact of which transit officials and the contractor have been analyzing. Munilla Construction Management (MCM) has a $25 million county design-build contract for the Lehman Center Test Track and first phase of the Lehman Yard Rehabilitation expansion that was due to be done Aug. 5, 2014. A July report states the Department of Transportation and Public Works seeks an extension to the construction engineering and inspection services contract with consultant Parsons Transportation Group, which is helping oversee and review these project phases. According to the report, MCM began work Feb. 13, 2013. Through Nov. 30, 2015, 97.82% of the construction was completed and invoiced, with $23 million invoiced and $21 million paid to date. The contractor maintains the main delays include more than a four-month hold-up to complete most of the design elements, procurement of materials and equipment, as well as setbacks in construction of the test track service and inspection building. Additionally, MCM claims, delays were caused by late track and contact rail installation, mainly because of “failures relating to track alignment, gauge, geometry, clearances and fouling points.” Track integration testing and the safety certification and verification report were also over 20 months late as of late June. Contract days totaled 1,225 on June 22, 687 days over what was allowed, the report states, with damages specified by contract at $3,083.52 per day – totaling at that point more than $2.1 million. A transportation spokesperson said the delay hasn’t affected transit plans because the county devised alternatives to continue rail car tests. When you read stories like this, it’s amazing ANYTHING positive gets done in government.